These Wilson tennis rackets for 2017 are designed for the baseline player. 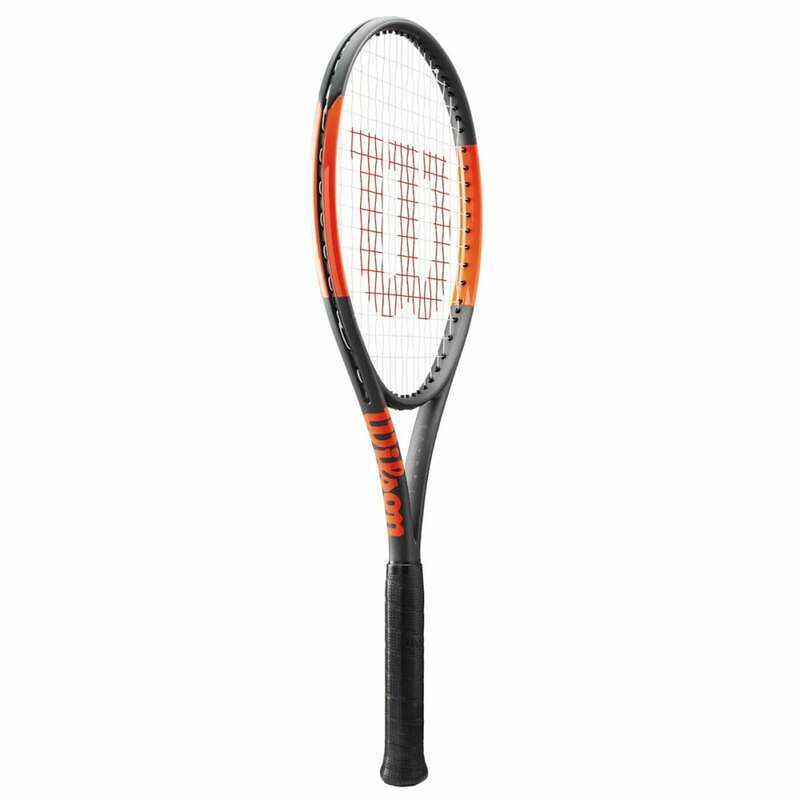 Accelerate your power to battle from the baseline and blast ground-strokes all day long. 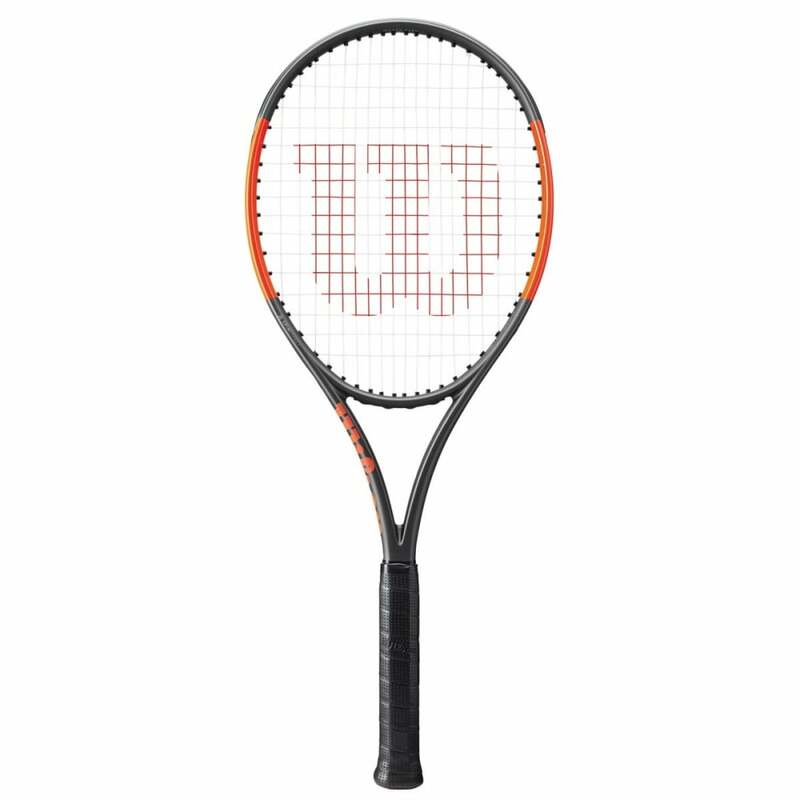 The Wilson Burn tennis racquet range combines explosive power with Spin Effect Technology to produce the heaviest ball possible for players on the rise who are looking to burn through the competition. ULS, stands for Ultra-Light Spin. 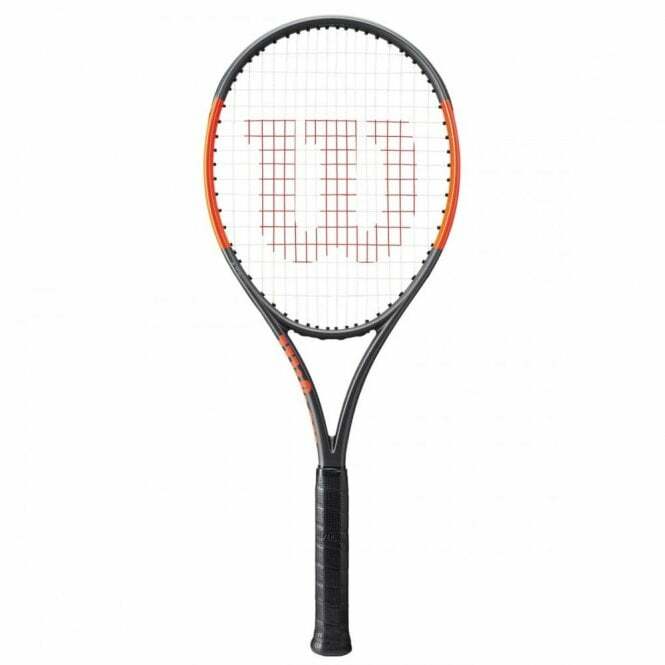 The Wilson Burn 100 ULS tennis racket 18x16 2017 (260g) is the lightest racquet in the Burn range and features Wilson's Parallel Drilling Technology for an even bigger sweetspot. 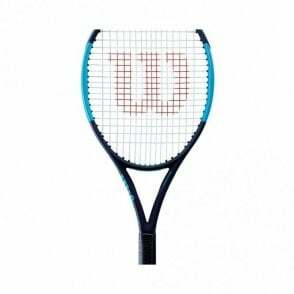 Like the heavier versions, Burn 100ULS has been designed to give baseline players the best power, consistency and spin to win points from the back of the court. 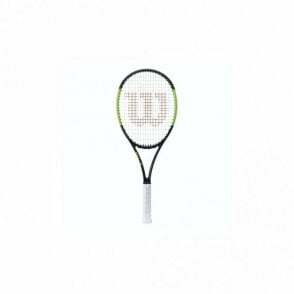 Burn rackets use High Performance Carbon Fibre for increased stiffness for explosive power. The new X2 shaft facilitates a longer grip so that players get more leverage on two handed backhands. The grip itself is narrower and more rounded for quick grip changes. 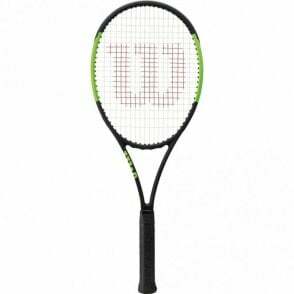 Please note - these racquets do not come with a racquet cover and are unstrung. 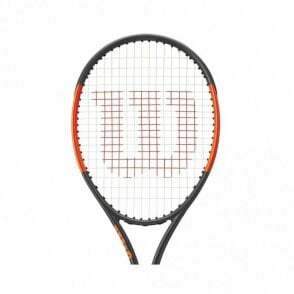 We offer a stringing service for half price when ordering a racket.